Information Architects Need To Know About Cellulose Insulation. 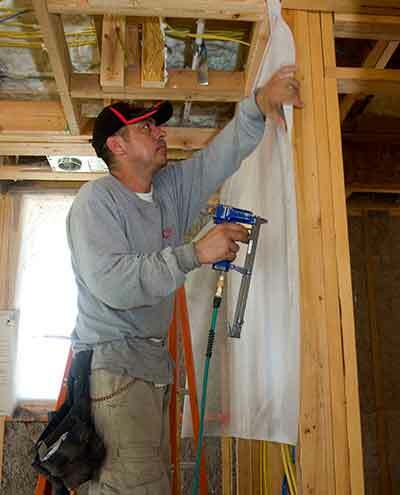 It is critical for insulation contractors and installers to have a strong understanding of the differences between the various types of insulations and to be knowledgeable in the proper techniques for installing each product they offer. Ensuring insulation contractors have a good working knowledge of cellulose insulation is a high priority for CIMA. The association recommends consumers use a professional insulation contractor for all cellulose insulation installations to ensure the highest energy efficiency and results from the product. CIMA works closely with the Insulation Contractors Association of America (ICAA) to help foster communication and interaction with CIMA producer members. 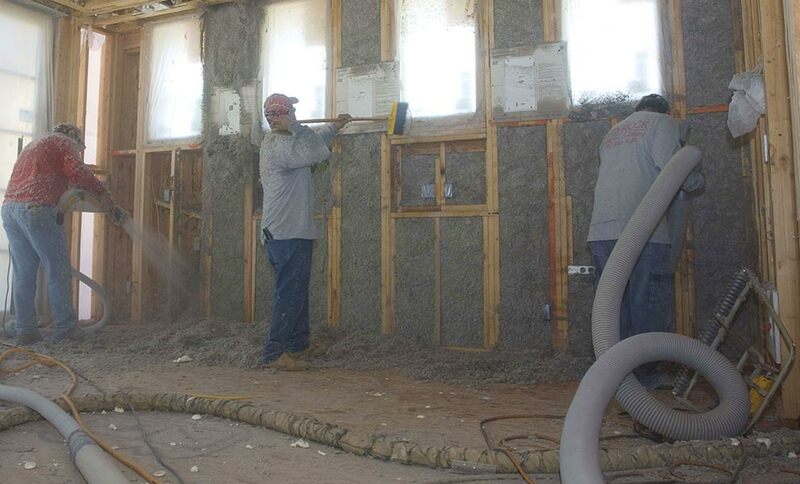 Insulation contractors are encouraged to consider making cellulose insulation their company's primary insulation product. CIMA has a variety of marketing materials available for download to help insulation contractors promote their use of cellulose insulation. CIMA also offers consumers a referral service here on the website for finding contactors who specialize in cellulose insulation. Insulation contractors interested in installation referrals should contact a CIMA producer member company that services their state. Need more information or have a technical question? Contact CIMA any time for assistance with cellulose insulation.